HomenewsTeam UpdatesNew Muhanna Foundation Website! 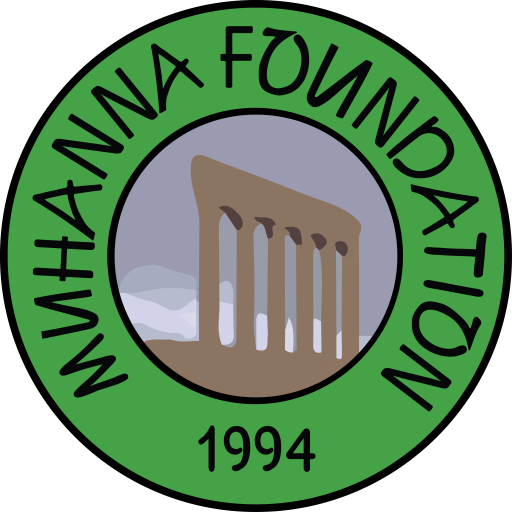 We are delighted to announce the launch of the Muhanna Foundation’s new website: www.muhanna.org – your online resource for various continuing education programs! We always endeavor to provide participants with easy access to up-to-date training courses and information impacting the municipal, social insurance, and actuarial industry. This feature rich website has everything you need to help you in your search for training courses, diploma programs, and research papers. Interested in being notified about our latest training programs? Then be sure to subscribe to website and stay informed of the latest news, programs, and research publications. Sign up today! On behalf of everyone at the Foundation we would like to welcome you to our new site. We hope you find our new website not only more informative, but also refreshing and easy to navigate. With all that said, we would like to take this opportunity to wish you the very best in the year ahead! !